Ooh, a lovely crop circle presenting a variation on the tree of life. Oh … a well known circle maker has plastered images of it all across his Facebook wall. 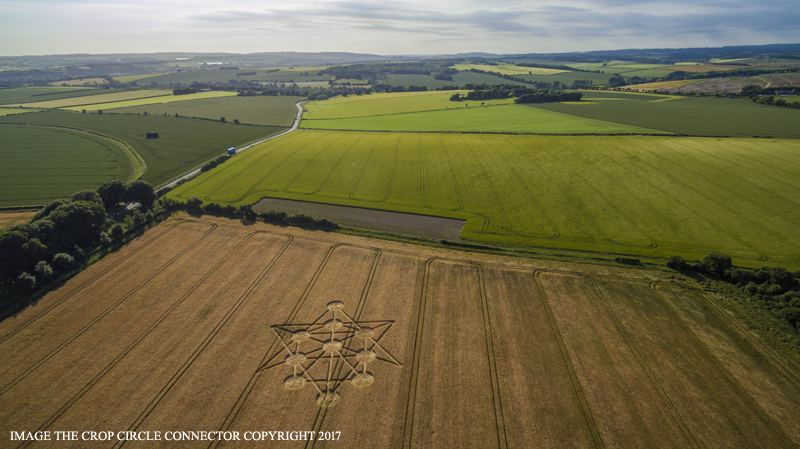 CGI (Core Group Initiative) with Paul Jacobs are to administer, on behalf of the farmer, the crop circle at Target Wood, near Badbury Rings, Dorset, UK. Reported on the 17th of June , 2017. The circle will be administered from 9am to 9pm. 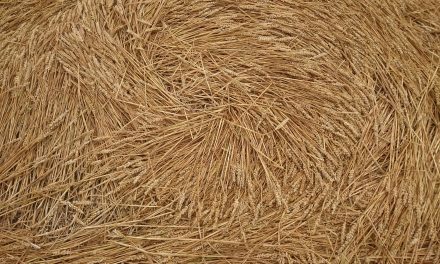 An entrance charge is asked for by the farmer of £3 which will go to the Brighter Futures and the local Community Hall Project charities with a small amount going to the farmer to compensate for the loss of his crop. 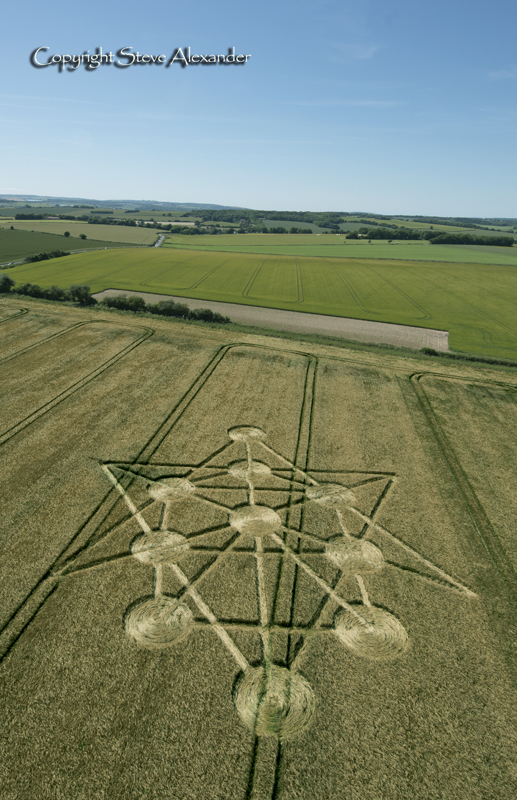 This is the only crop circle [as per the date of this post] that can be legally visited. 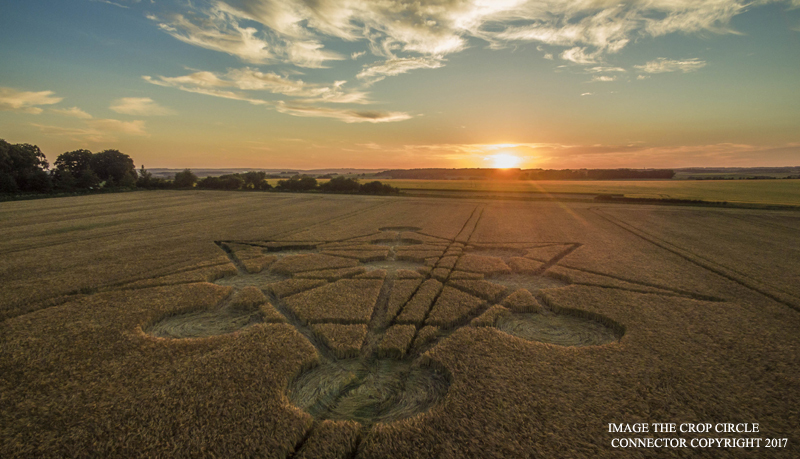 Come On … Who’s Faking Crop Circle Photos?